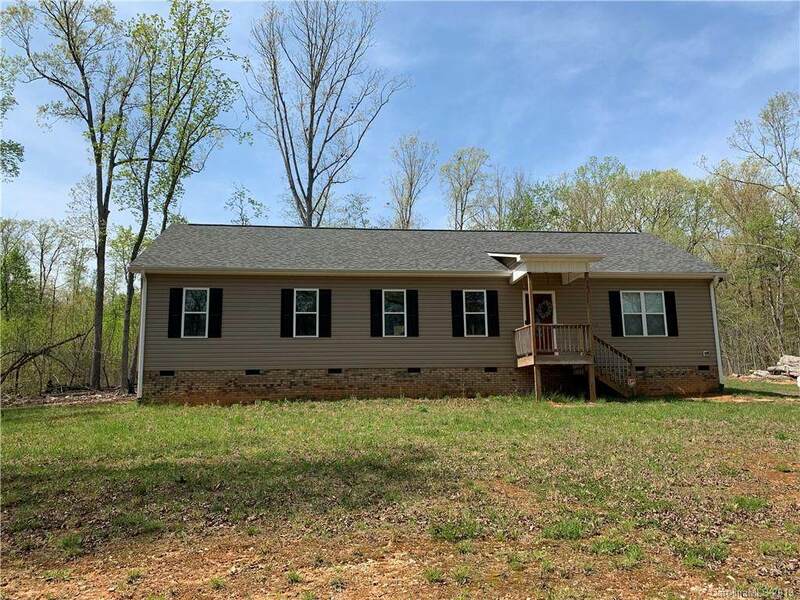 963 Crestview Church Road, Asheboro, NC 27205 (#3495650) :: Robert Greene Real Estate, Inc.
Come fall in love with this stick built home that was completed in 2017. 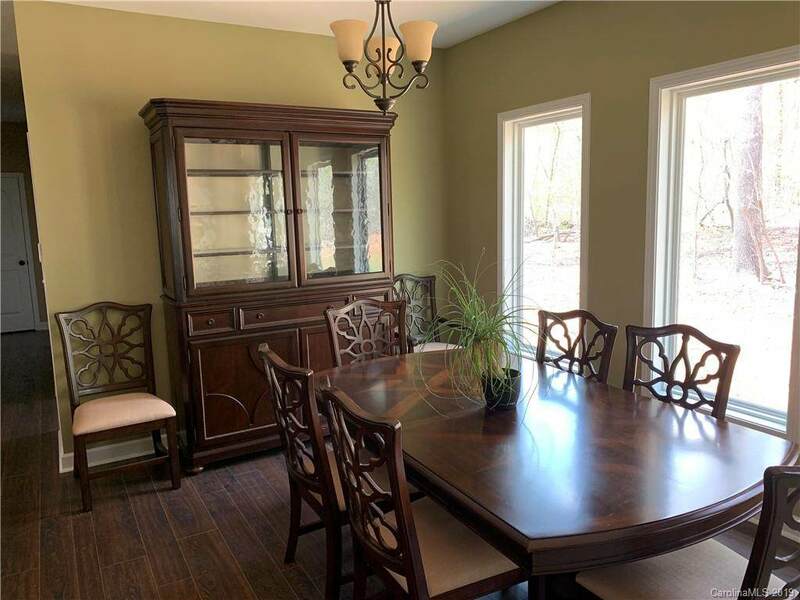 Lots of upgrades, including open floor plan,beautiful kitchen cabinets, breakfast bar, back splash, granite, stainless package, tile, large dining area and huge family room, custom bath with tile and granite. 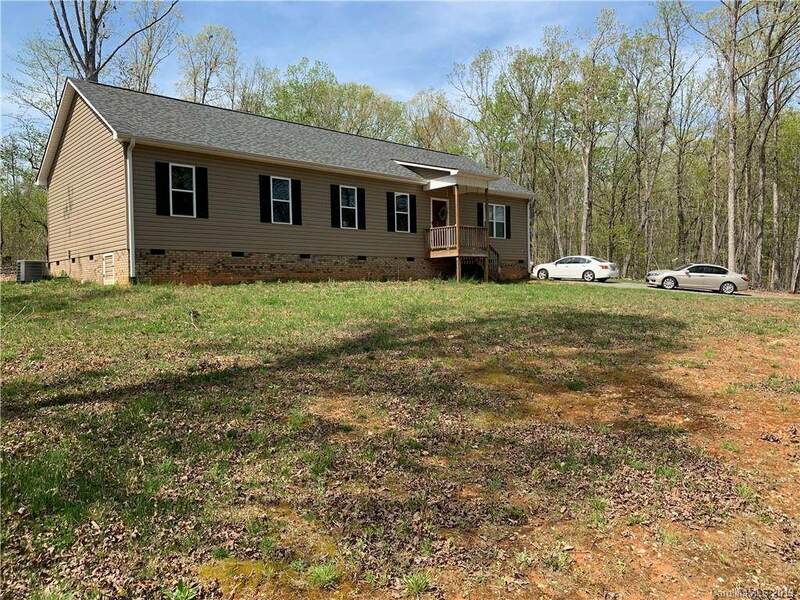 This home is nestled on 1.77 acres with tress to enjoy and offer privacy in the front yard. 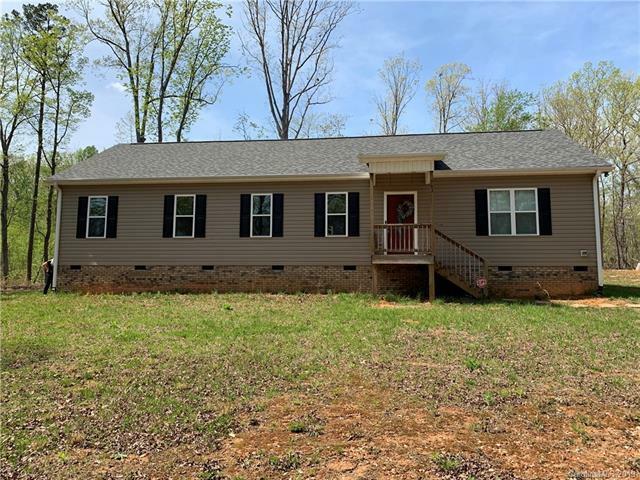 Home is convenient to shopping, restaurants, zoo and camping.This homes looks like it is brand new.Make plans to see it before it is gone!